Just like Von Johin of SL. I’ve posted before how much I love his music. I’m not alone in thinking Von is fantastic. He’s recorded CDs under his RL name. But his new album: it’s being released under his SL name!!! On September 28, Von Johin’s album ‘Von The Revelator’ on LocoBop Records will be released. There is a ‘Cd Release Party’ in the works. Please visit the website, vonjohin.com, for full details. 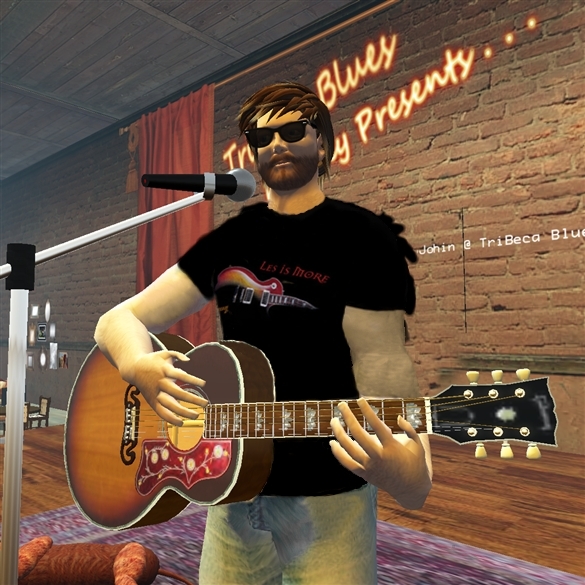 MY understanding is that the party is going to be at Von’s standing Tuesday night gig: Dr. John’s Prim Economy on Isere at 7pm SLT. The Vonettes are rumored to be planning a surprise as well. *grin* Don’t know who the Vonettes are? Better get on down to the party!! 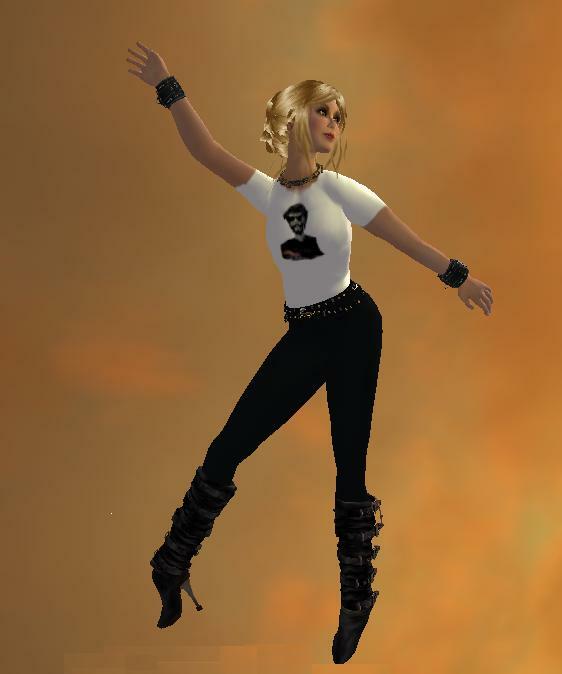 So until we are rocking Isere with Von, I will practice my moves! See you all there! It will be a blast! It’s that time again. The last Sunday of the month. That means the Right Irreverent HalleCalliLujah (sometimes known as Callipygian Christensen) will be leading us all in song and puns and laughter at her Gospel Brunch. It will be held on Sunday, Sept 26 at 11 AM SL time. As Calli describes it: The brunch is *not* about religion, it is about the wealth of music that has come to us through people’s musical expression of their faith. With tongue in cheek we DO discuss sin and souls, but most would decribe the tone as somewhat irreverent. 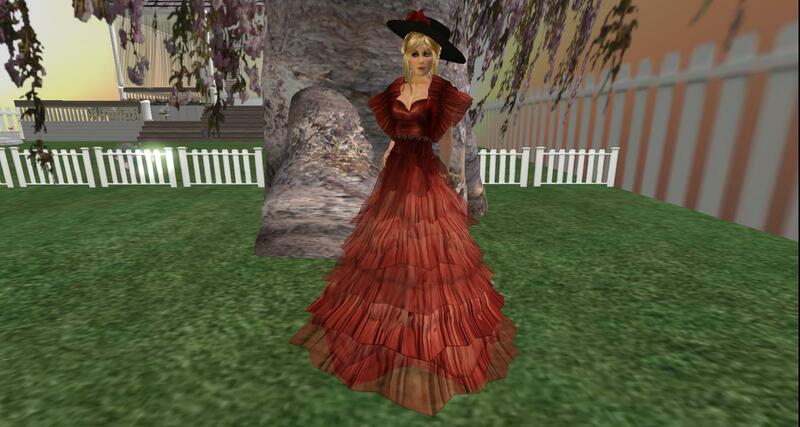 So please consider joining us for the brunch – dig out a big hat and some ‘Sunday-go-to-meetin” clothes and join us to listen, wade in the water, and ‘second line’ our way around the sim. 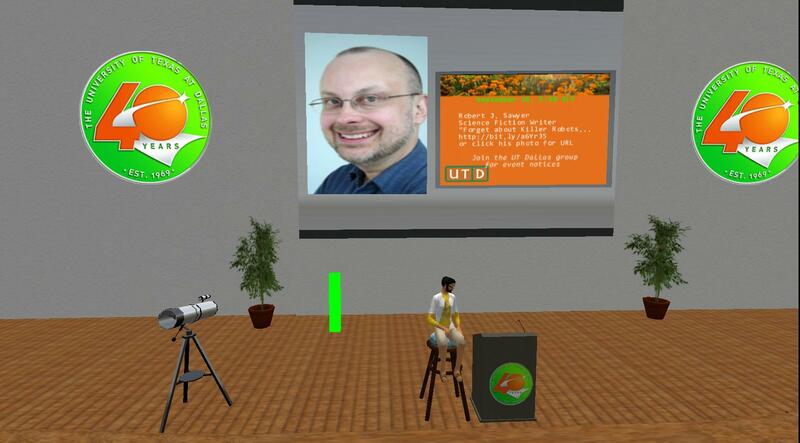 SL and the blogging community lost a good friend this past weekend, Adric Antfarm. It was my great pleasure to read his posts, his comments on other blogs, and to view his photos. Others say these things far better than I. We will miss you greatly, Adric. The skybox, that is. *grin* Keeping with my resolution to get out and enjoy more of SL and spend time with friends, I have made a conscious effort to DO things. I joined Honour for a tour of The Curious Prim in Fairypunk Kingdom. I was TRYING to do some work, but she was very insistent. It is indeed a lovely build. I hope she blogs about it to do it justice. I mostly followed her about, looked where she told me to look and tried to work. *grin* Finally we found a room that reminded me of Maxfield Parrish, one of my favorite artists. I changed into an outfit I thought was relatively suitable and cajoled Honour into taking my picture. There was some great furniture for sale, lovely castle build. When I go to places like this, I realize that building in Sl is very much as involved as building a site in the atomic world. You must plan the earth, the landscaping, the buildings. My husband is a structural engineer, I’ve looked at plans, drawings. I don’t see the world that way. I can’t even begin to imagine how I would take a new sim and make it into something beautiful. 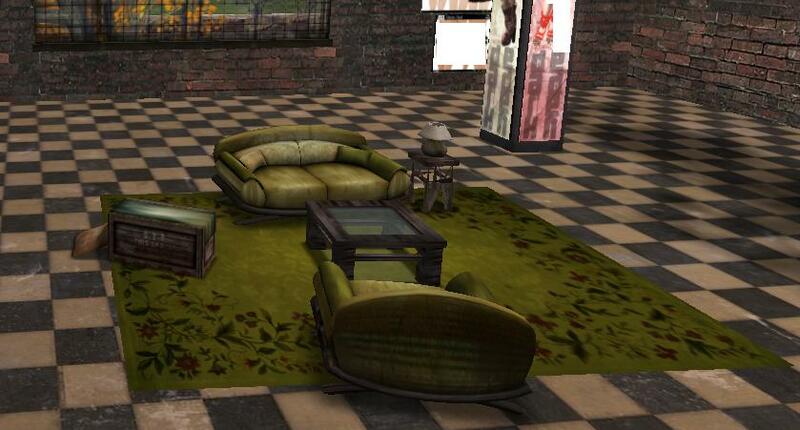 We take so much for granted in SL – fantastic, marvelous builds are all around us. Our world is filled with talent. I caught another meeting inworld during my lunch hour. 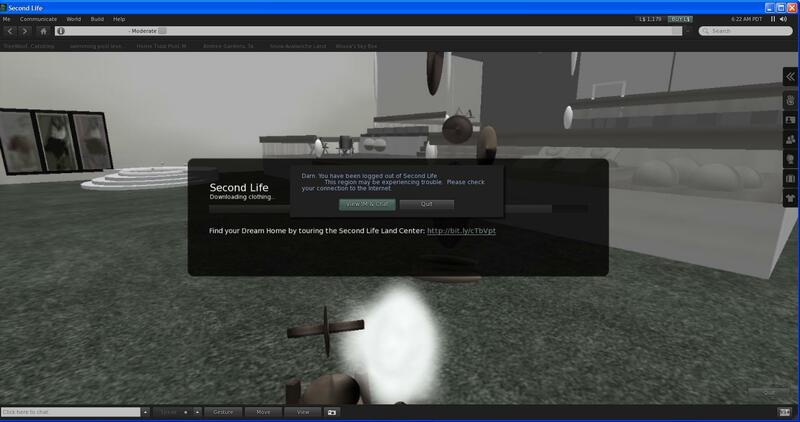 The Gronstedt Group holds weekly “Train for Success” sessions in Second Life. 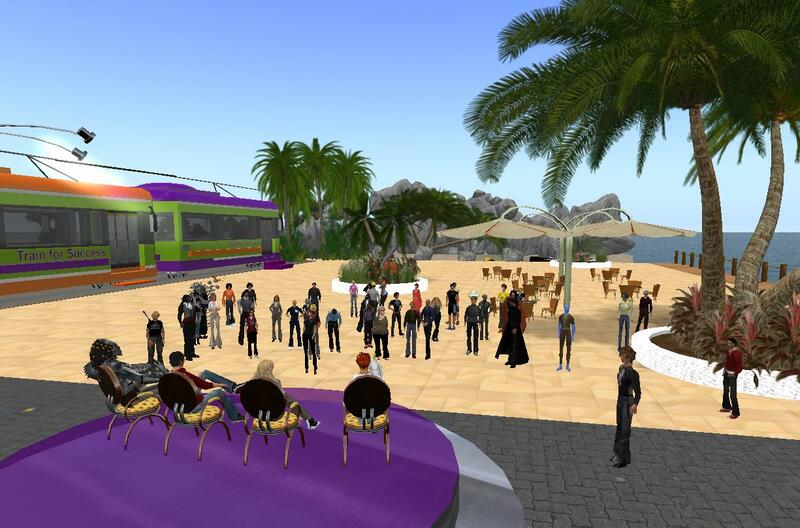 They were doing a presentation on Virtual Worlds in the Enterprise. As you know, this is a subject dear to my heart. I’m still trying to make that connection between my “real” day job and the virtual world project from this past year. The panelists were Doug Thompson (“Dusan Writer”), Ian Hughes (“ePredator Potato”), and Maria Korolov (“Marie Kolache”). Again, I ran into friends I met as a result of SLCC 2010. I listened to the speakers and was a bit reassured. I think the most interesting comment I heard was made by (I think) Dusan Writer. I keep hearing that VW aren’t going to be mainstream until they are accessed via a web browser, removing the need for all the high-powered gaming equipment. Dusan (if it was indeed he) said that he did not think that was the case. I don’t know enough to know if that is right or wrong. 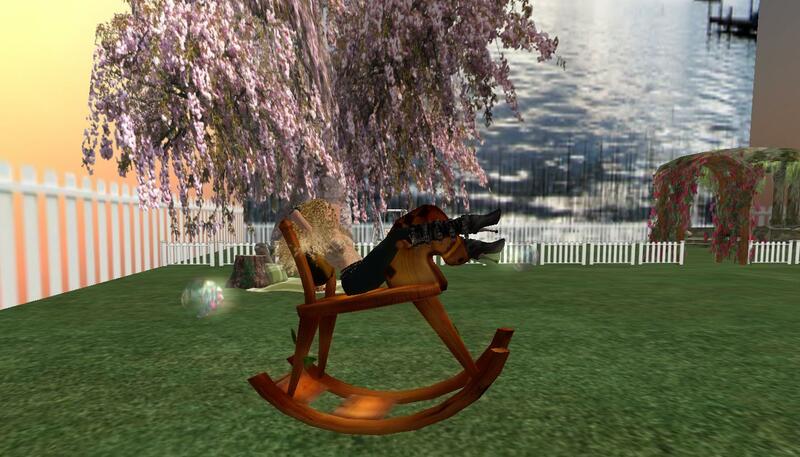 But I do remember my first days in SL, and how I never really knew what was going on and never saw what other people saw because my equipment couldn’t render the world adequately. It was the people, the social networking, that kept me going until the hardware came. Anyway, I suggest you check out the Gronstedt Group sessions – they seem to be interesting and informative. But today is a busy day for me in my atomic life. 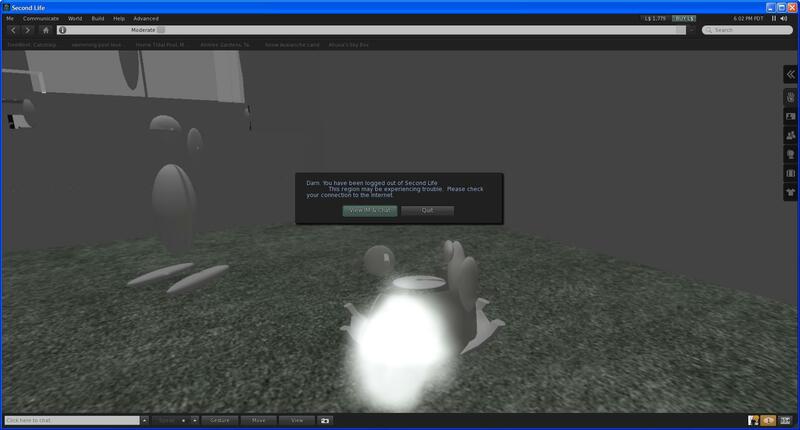 Participated in a VERY cool virtual world test. I will have to find out when and if I can talk about it. In my mail today was a letter from the IRS, wanting to discuss 2008. Uh oh. I thought we’d closed that book. Ugh. So between work and cooking and cleaning, I was at the accountant’s saying “This is YOUR problem!” *grin* This means that I don’t have time to explore any more today. I’m chilling in the sky box!